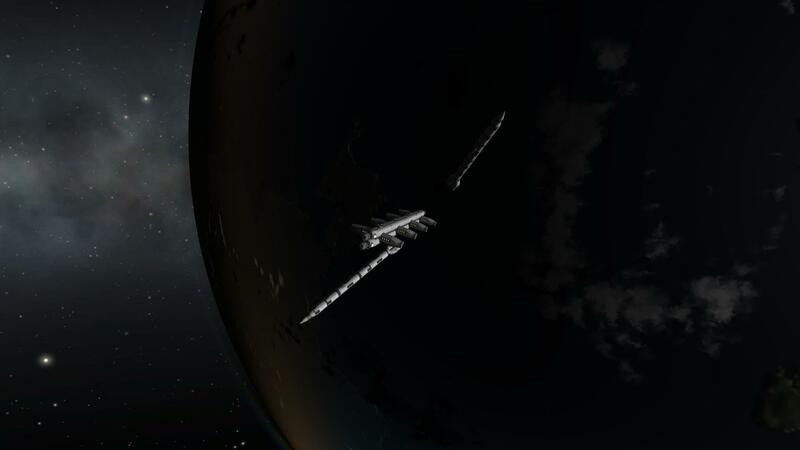 Main section of Space Port ( http://kerbalx.com/slubman/Space-Port ) with a launcher. 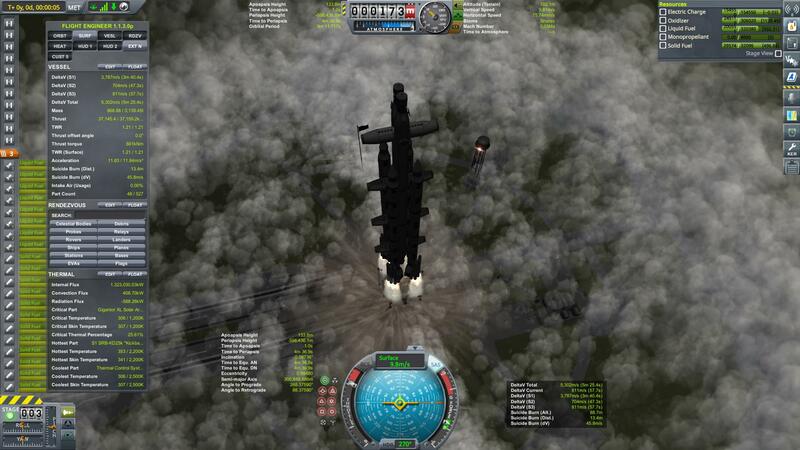 A stock rocket called SpacePort + Launcher. 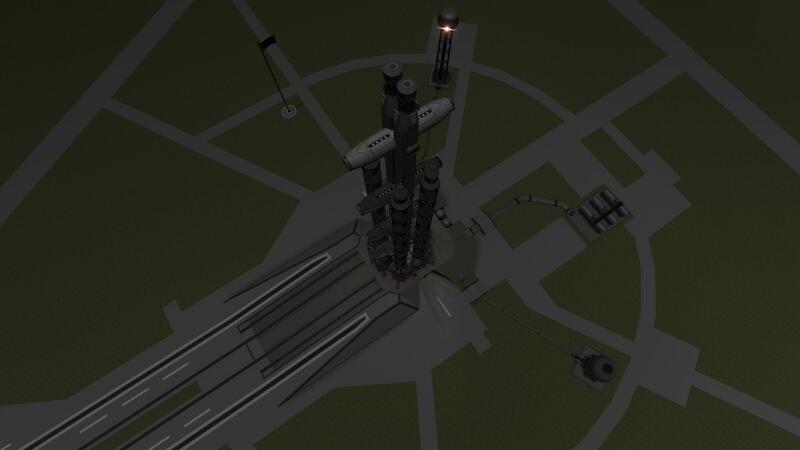 Built with 575 of the finest parts, its root part is mk3FuselageLFO.100.